Separates essence from various items. 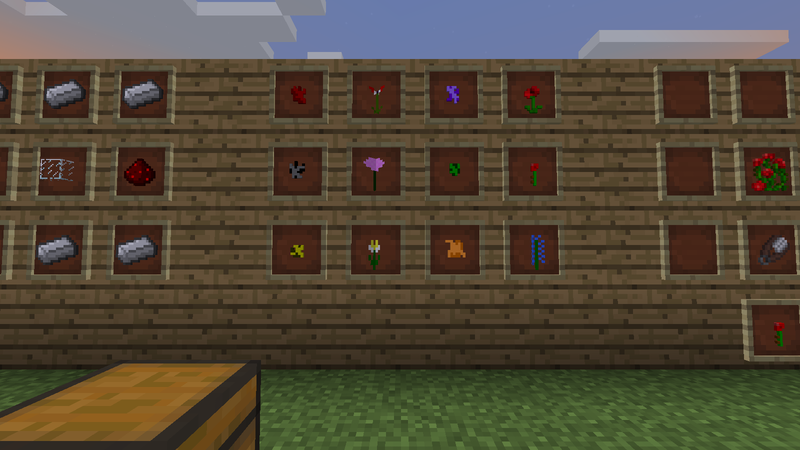 Essence and their corresponding flowers. Crafting Recipes for the Essence, used in Essence Separator. Use EXACTLY as shown. Cools certain things to make other things. Used to compress certain items into other items. Mixes items into other items. 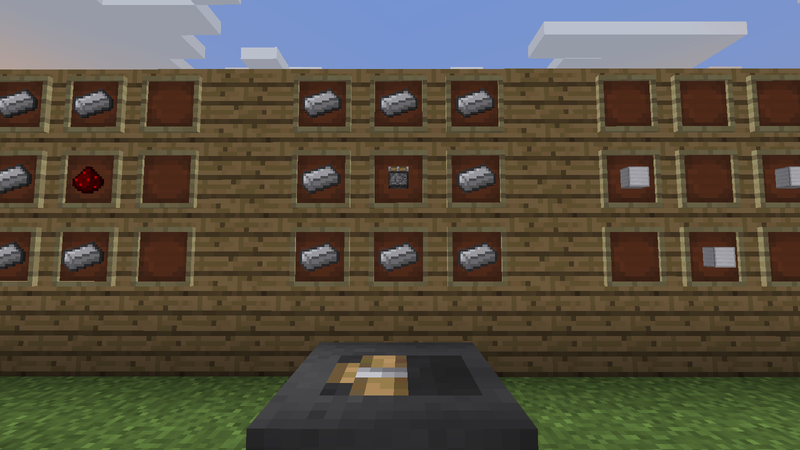 The Uncraftables mod is a mod that adds new crafting recipes to most uncraftable items in Minecraft but in a unique way. 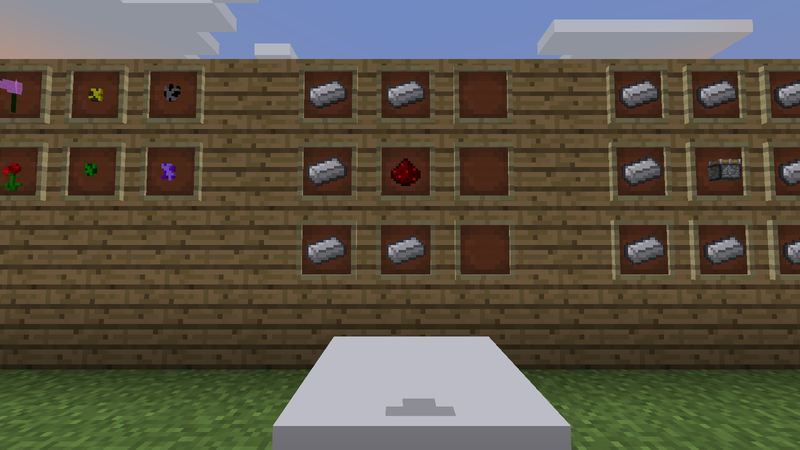 Using Essence as the source, you can craft various items just as Slime Balls, Snow, and even a Ghast Tear. Here is a brief overview of how the mod works and some things you can expect. 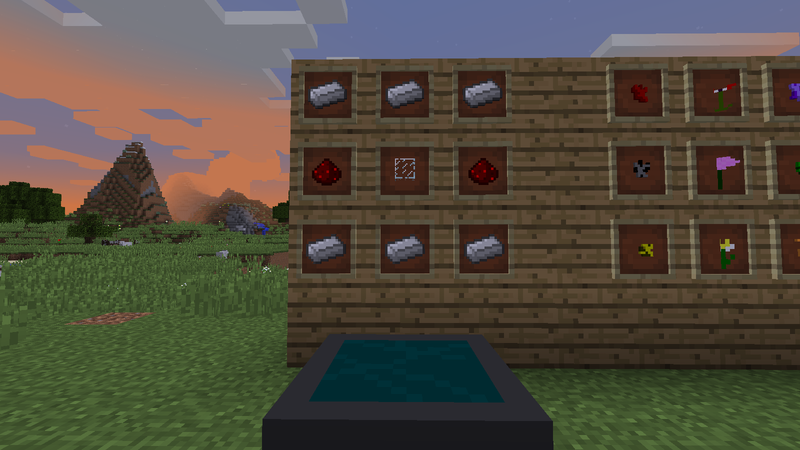 Keep in mind that this mod does NOT have JEI support or support for mods like it, so recipes will not show up for the various machines. I have made a video on the mod to which you can check out that explains all the recipes for ever machine and item. 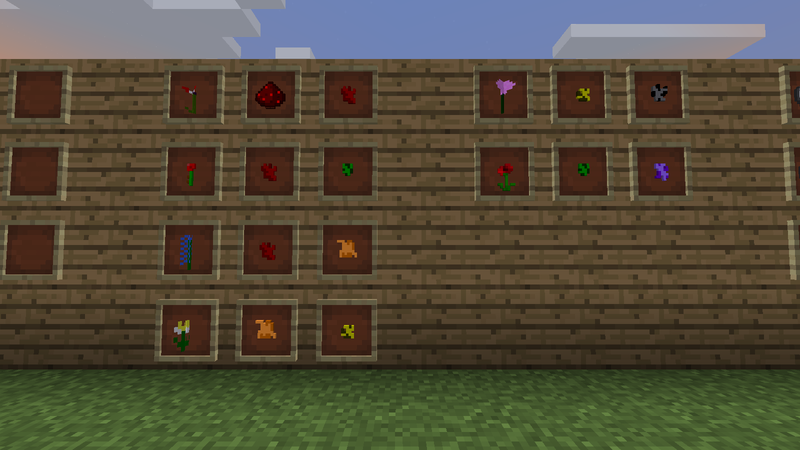 Separates the Essence from various flowers and items. Cools items to the appropriate temperature. Compresses things together to create a stronger bond. 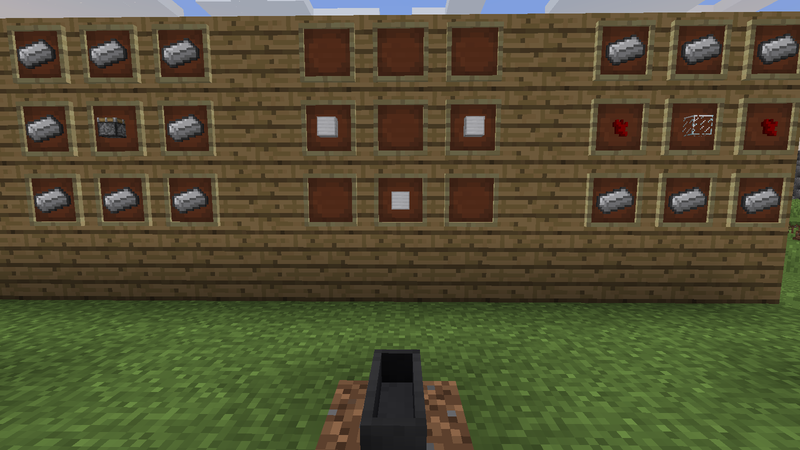 The Ability to have no specific slot placement. Basically it won't matter what slot you place it in. As long as the two items in there are correct, you'll be able to get the output result. Removed Normal Crafting Table Recipes for Elytra, Wither Body, and Wither Heads. Just wait until my next update comes out. New Models, New Textures, New Mobs! It's going to be great! Thanks :) Just dropped a new update for it!